Finally the official announcement is here from South Korean giant Samsung to launch its larger Note 7 at the Samsung Galaxy Unpacked event on August 2 in UK and US. Samsung said on its official newsroom website that the event will take place simultaneously at 11:00 a.m. EDT in New York on August 2, 2016 and in Rio de Janeiro at noon and in London at 4:00 p.m.
Samsung on its announcement clearly hinted that the Note 7 will have the S Pen functionality and a larger 5.7″ or 5.8″ dual-edged QHD super AMOLED touchscreen display. The note 7 was recently appeared in a latest leaked image which clearly showed us that this time Samsung will launch the first ever curved-display Note. Samsung is claiming that the new Note 7 will be more powerful and will help people in their work more smartly and fast. 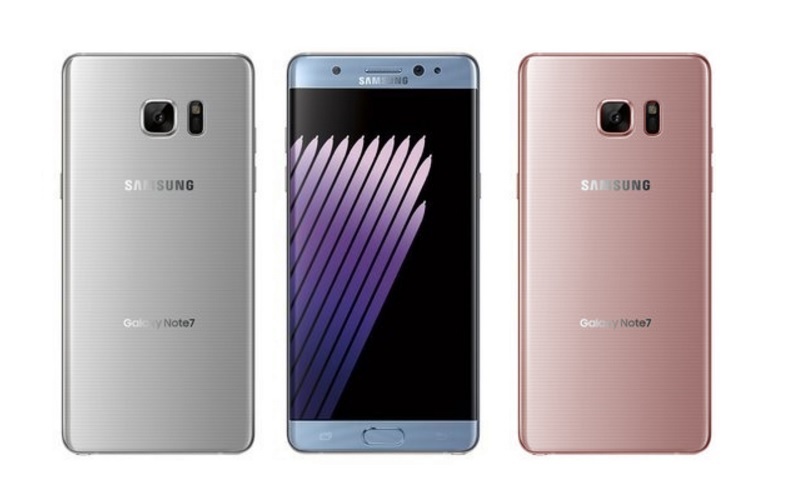 We know that their are many people who might have been thinking that why Samsung named it Note 7? well here Samsung also told about the reason that why the company decided to call it Note 7 but not Note 6.